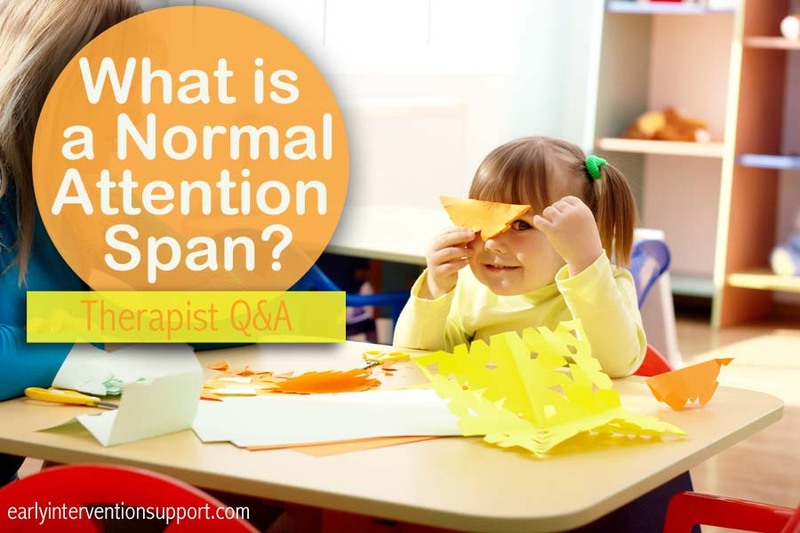 Home Most Recent Early Intervention Articles Q&A: What is a Normal Attention Span? Q&A: What is a Normal Attention Span? I find everyone is quick to diagnose children with ADHD. I am a second grade teacher. Is there a “normal rule of thumb” for attention span? How long should a typical 7-8 year old be able to concentrate? I find teachers are lengthy in their lessons and explanations. How long should the child be expected to pay attention? Sometimes I feel children are diagnosed with ADHD because teachers do not change-up their teaching style…so energetic kids become fidgety and conversational. Teachers are competing with iPhones, Wii, and ridiculous technology…shouldn’t they provide concise, and entertaining ideas in their lesson plans? Everyone is quick to label ADHD…when the teaching methodology needs to improve. ADHD is a diagnosis that should not be made quickly. There are many parents and teachers who often wonder if a child is restless in the classroom or does not pay attention if they might have ADHD, however, this is a specific diagnosis which should be made by a trained professional with careful testing, observation and parent/teacher interviewing over time. Medication alone is not the simple answer for these children who truly have this diagnosis. 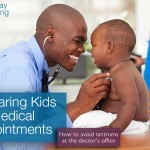 You can read a little more about ADHD at our Parenting Tips link. Young children do have relatively short attention spans and generally do best when alternating activities which require sitting still and focusing with those that allow for physical movement. This is one reason there are so many proponents of keeping activities like recess and gym class a part of children’s daily schedules. Creative teachers will find ways to make lessons stimulating and can even incorporate movement into lesson plans to hold attention. Therapy catalogs even sell toys called fidgets to help children maintain focus in the classroom, and this is something you can talk to an occupational therapist about if you have children in your classroom who might need such an outlet to help them maintain focus for longer periods during classroom lessons. Here is a link to some “silent classroom fidgets“. Children ages 5-6 years old typically can attend to one activity that is of interest to them for around 10-15 minutes at a time and should generally be able to filter out small distractions occurring simultaneously in the environment. They may only be able to attend to an assigned classroom activity for only 5-10 minutes particularly if they find it uninteresting or difficult for them and do not have adult guidance to stay on task. As a guideline some research suggests using a child’s age as a general starting point for the number of minutes a child can attend to a single assigned task…so 5 minutes for a 5 year old, 7 minutes for a 7 year old, etc. Small groups of children may be able to play together for 15 minutes or up to a 1/2 hour if they are engaged in novel, interesting play activities. Children ages 6-7 years may be able to sustain attention to one interesting or novel task for as long a 30 minutes. Typically in kindergarten and 1st grade getting kids motivated, interested and engaged in the lesson is the key way of holding their attention. It also helps to keep lessons shorter and intersperse movement activities in between your lessons that require sitting and focusing behaviors. Another key to success in sustaining attention with young children is to have a teacher or aide in the classroom who is always able to help with new, difficult or frustrating tasks and who can intervene and provide cues to stay on task before a child loses interest. 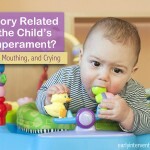 Child Behaviors: Are They Due to Sensory Issues or Temperament? Language Delay or Selective Mutism?